Tarryn Lamb took a shot at the R100,000 Secret Sound. Do you think she’s close? Have you entered Martin Bester’s R100,000 Secret Sound competition? He launched a brand new secret sound on 1 August. Could Tarryn Lamb’s answer possibly lead you in the right direction? 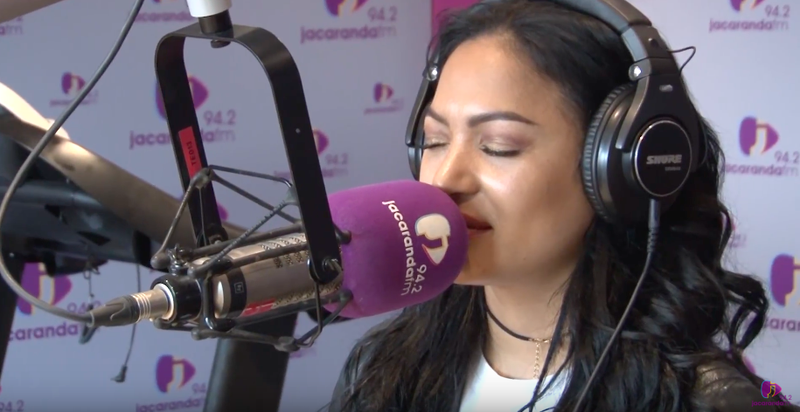 Tarryn Lamb visited Jacaranda FM as the excitement is still in the air after the release of her debut album, ‘Mal Oor Jou’.